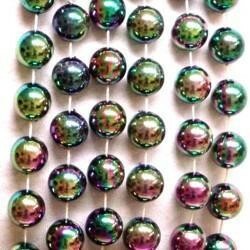 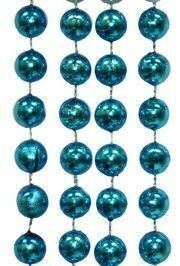 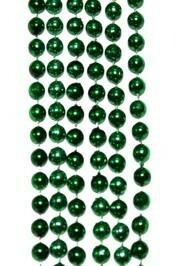 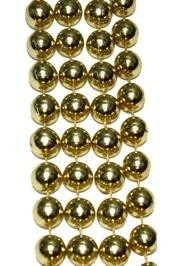 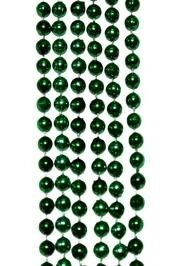 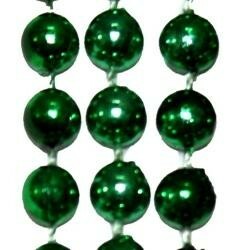 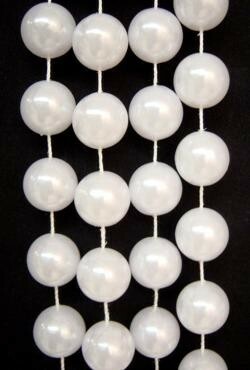 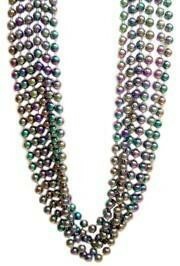 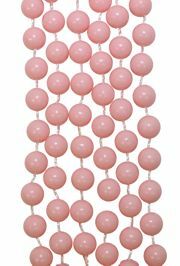 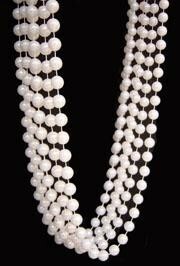 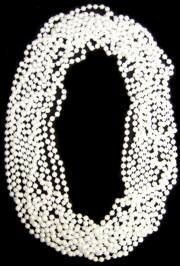 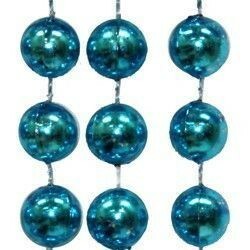 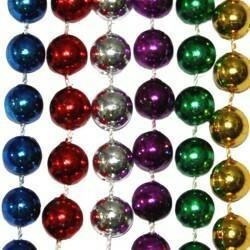 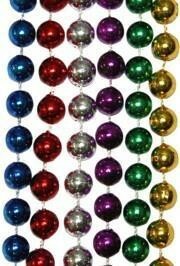 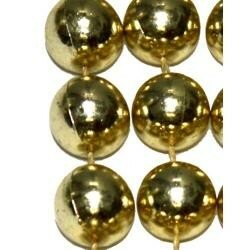 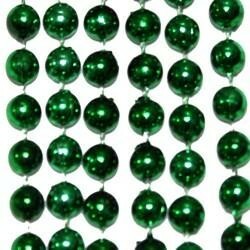 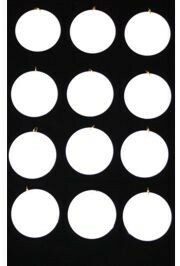 Only customers who&apos;ve bought 10mm 42in Metallic Gold Beads are allowed to review this product. 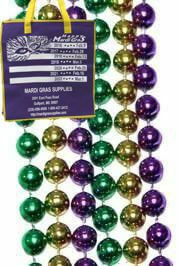 These beads were perfect for our event. 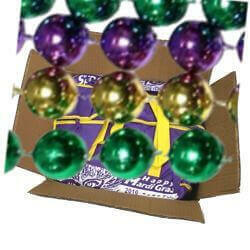 Exactly what I ordered and also was delivered quickly.